Love coffee? 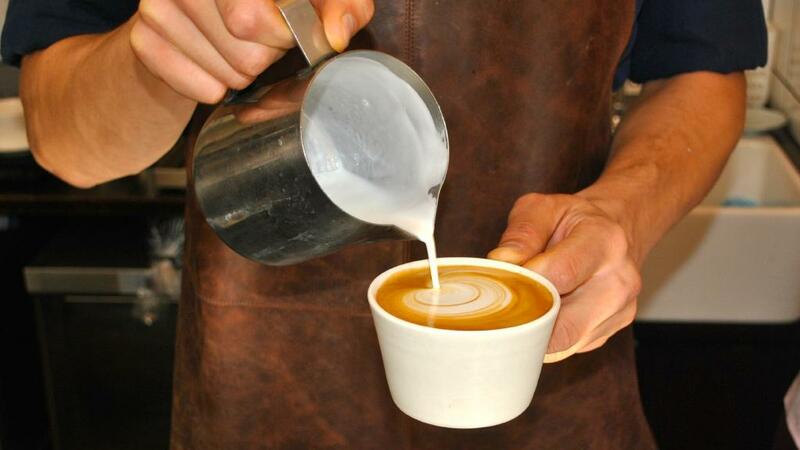 Then you’ll know all about Melbourne’s coffee culture. Don't love coffee? Then prepare to become a convert. If it’s one thing (of many) that Australia does well, it’s coffee, and Melbourne is the crème de la crème. So sit back, relax and prepare to drink a lot of flat whites, welcome to the Melbourne Coffee Guide. 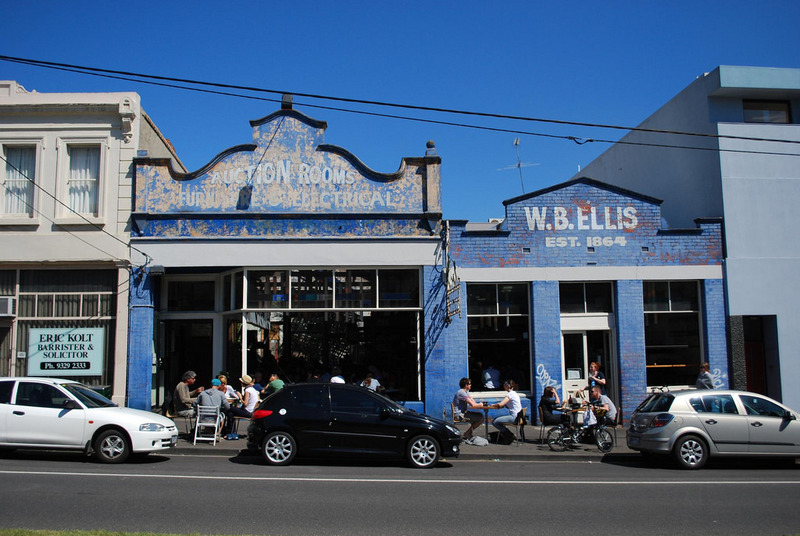 So what makes Melbourne's coffee so special? Is it the eloquent latte art where baristas create everything from celebrity portraits to owls made out of perfectly frothed milk? 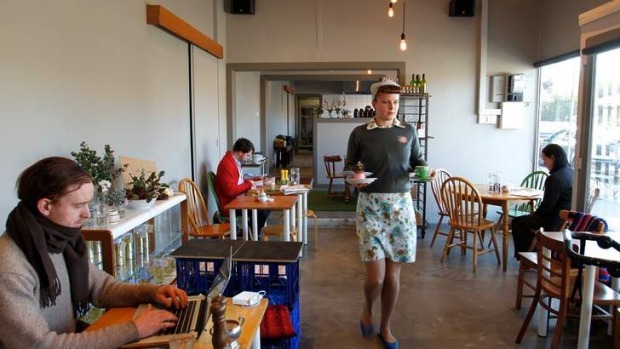 Is it the super-secret independent cafes each with an equally unique and edgy decor? 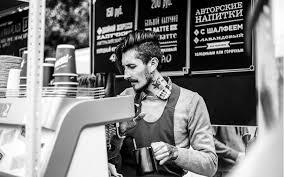 Or is it being served by a bearded, tattooed guy who wears vintage glasses? Well according to locals it's all these things and much more that makes the city's coffee the best around. Melbourne coffee is innovative and exciting using new exotic flavours combined with being served in super chilled, trendy places. This coffee isn't just a drink, from the moment you order it's an experience. From the moment you step through the door of Auction Rooms in North Melbourne, you’ll realise, this place is cool. Think exposed brick and intimate wooden tables, there's no mocha-choco-frappe-soya-latte with an extra shot of salted caramel syrup served here, coffee is at Auction rooms is fuss free and comes white, black or filtered. The all-day menu is great too. Everything about Patricia’s is designed to focus your attention on their incredible coffees. No website, Instagram or chairs or tables or any of that fussy stuff, its standing-only here and the locals LOVE it. Staff are super knowledgeable about what they make and therefore aren't afraid to help you if you’re doing your drip coffee all wrong. Take a photo of your coffee in this place and your Instagram will be on fire, fun Matcha lattes, impressive latte art and ….. Rainbow bagels! The aesthetic is everything here and the friendly staff are guaranteed to put a smile on your face. Looking for something a little less edgy and a little more relaxed? Then Lady Bower Cafe may be the one for you, kid and dog-friendly, this place has friendly neighbourhood cafe down to a T. Along with excellent coffee they also have an amazing menu that caters for a whole range of dietary needs. Want something out of the ordinary? How about a ceiling made of upside chairs? 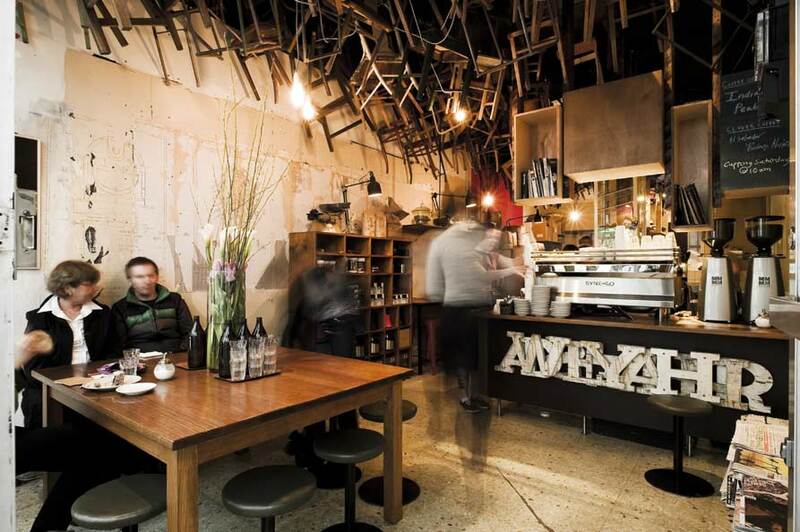 And if that doesn't wake you up, the coffee at Brother Baba Budan (try saying that three times fast) surely will. 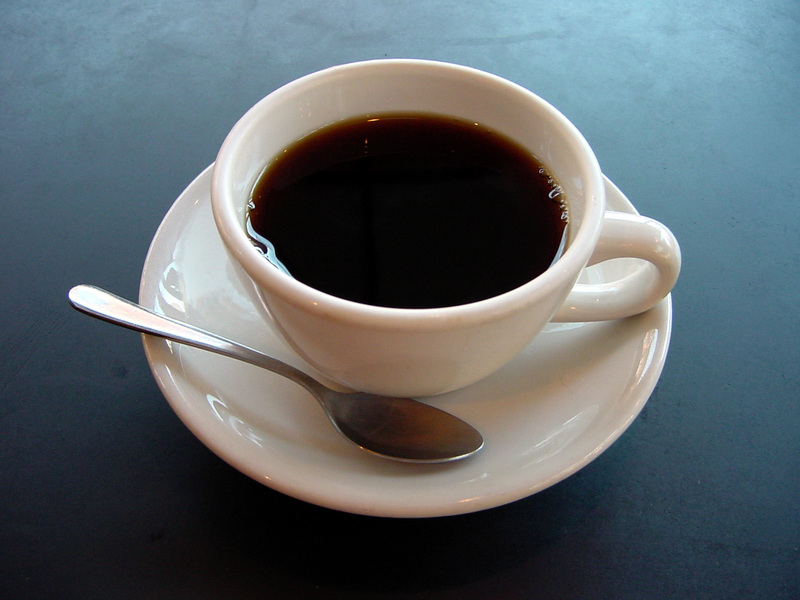 Known for serving consistently good coffee at a good price in the tiny intimate atmosphere. 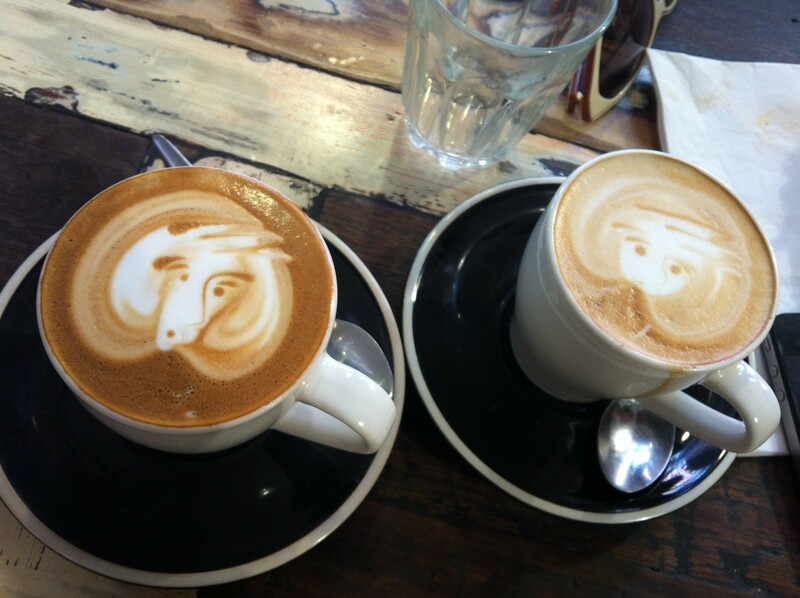 Melbourne coffee at its best. Need somewhere to stay in Melbourne? Not just for students! B&B & Self-catering accommodation in university residences is a great alternative to a cheap Melbourne hotel or hostel and a unique backstage pass to the city. 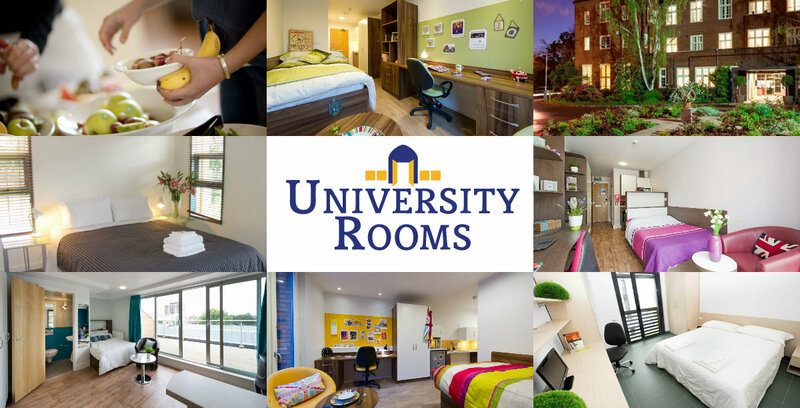 There is something for everyone as options include rooms in historic university residences (with a Hogwarts-style dining room) to modern and simplistic buildings. All are close to Melbourne city centre, so it is easy to be right in the thick of the "world's most liveable city". Look at our Melbourne Accommodation here. University College, Parkville, Melbourne – From $70.00pn. International House, Parkville, Melbourne – From A$72.00pn. Queen’s College, Parkville, Melbourne – From $74.00pn. Graduate House, Carlton, Melbourne - From A$95.00pn.